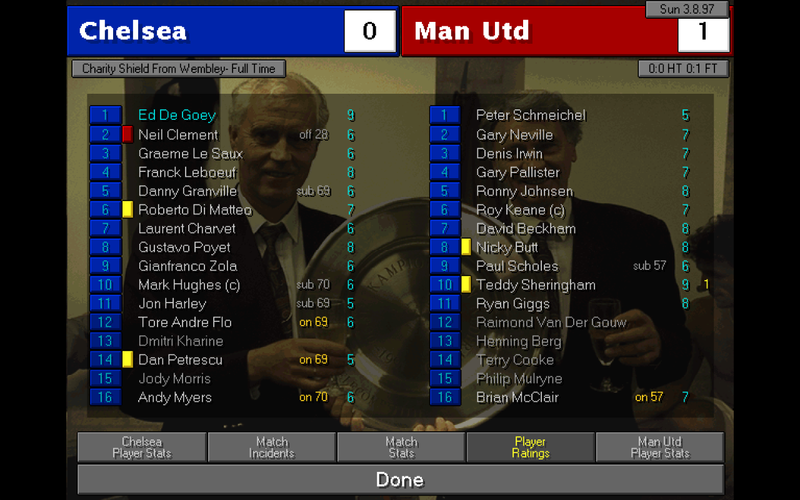 While I may be stuck in the past with 01/02, Championship Manager 97/98 was one of the first versions I ever played. Dave Black, aka @cm9798 on Twitter, will be celebrating the game’s 20th anniversary with a special tournament. But the fun doesn’t stop there. You can also win prizes too! 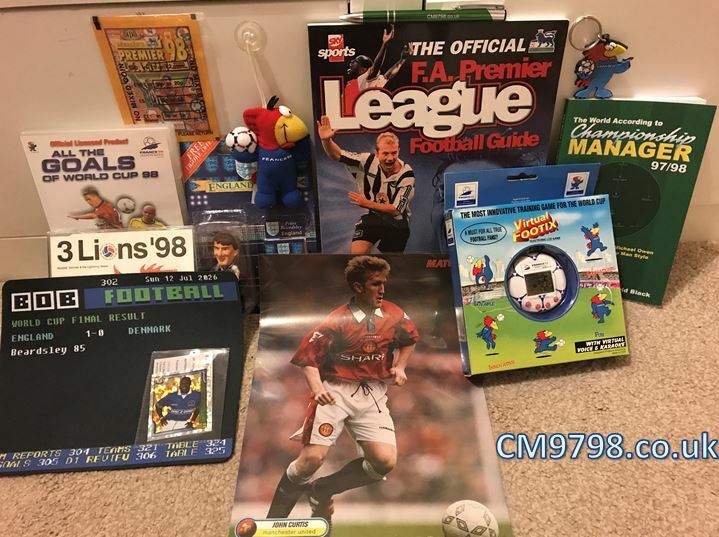 For more updates, check out the CM97/98 website and follow him on Twitter.